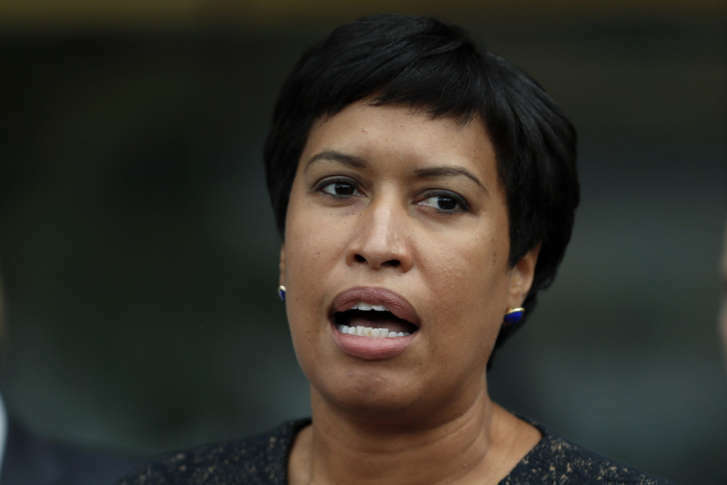 D.C. officials are looking ahead to designing neighborhood shelters and to continuing a downward trend of homelessness by securing permanent housing for families. 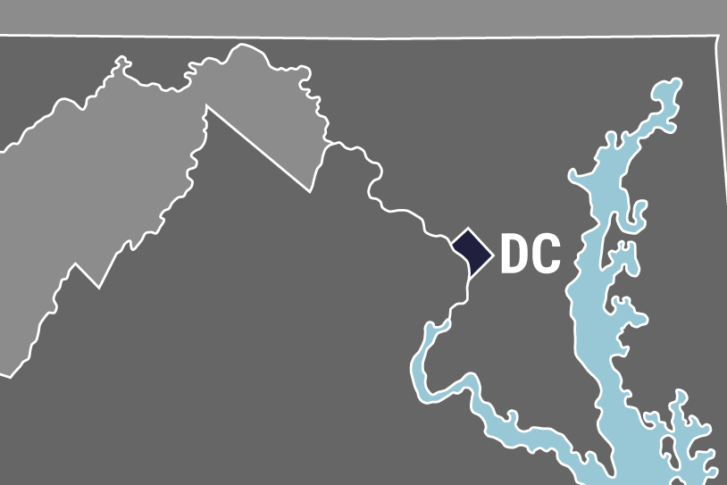 Four mouths before D.C. plans to close the doors of its largest shelter, D.C. General, a new shelter and job training center is opening on Benning Road in Northeast. Landlords are partnering with the District, which is offering to pay the first year of rent for homeless families trying to find permanent housing. 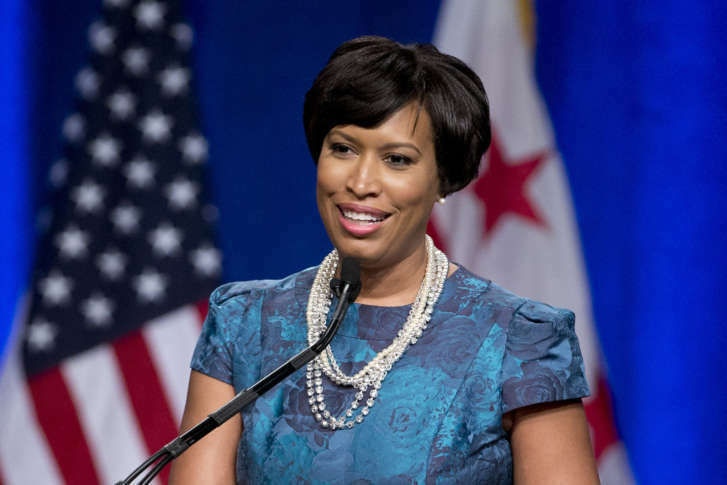 D.C. Mayor Muriel Bowser said the city will support Virginia’s plan to provide a permanent funding stream for Metro in her State of the District speech Thursday night. Some homeless residents are surprised at word they’ll need to find housing elsewhere in the fall. 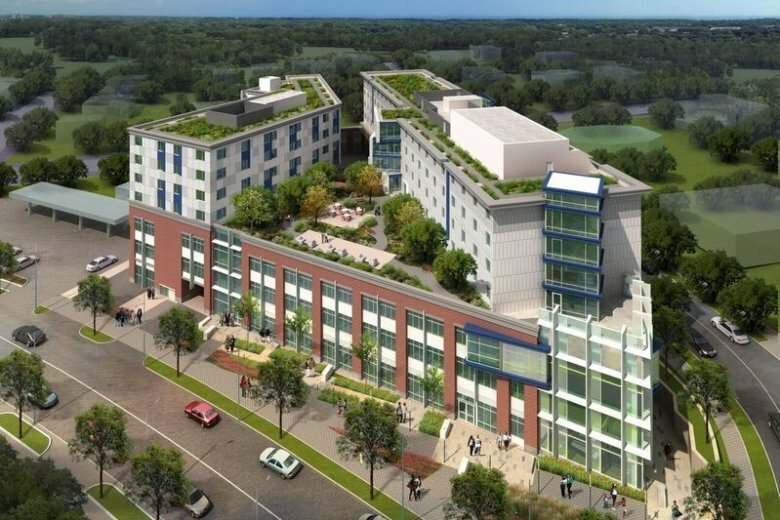 A hospital that turned into D.C.’s largest homeless shelter will be closed and replaced with short-term housing spread throughout the city. 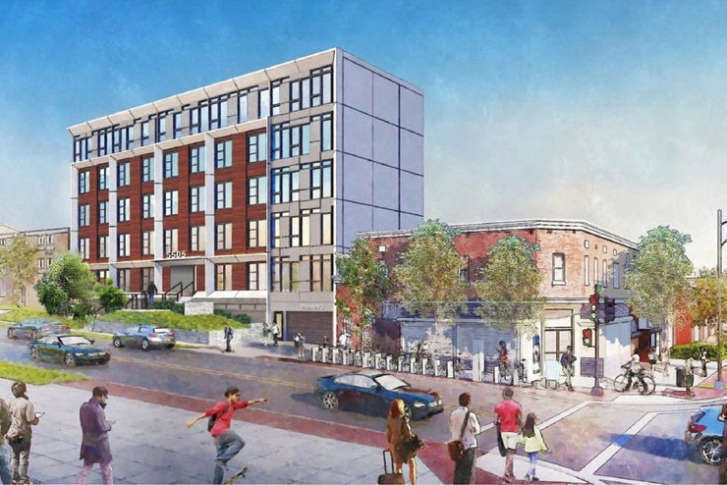 Construction began on Thursday to renovate a building on 5th Street NW that will provide temporary shelter to homeless families in Ward 4. The project is the first of six shelters spread throughout the city and will eventually allow the District’s largest family shelter to close. Investigators don’t yet know who set the fire Saturday night that is still displacing 24 families as the thorough cleaning continues.